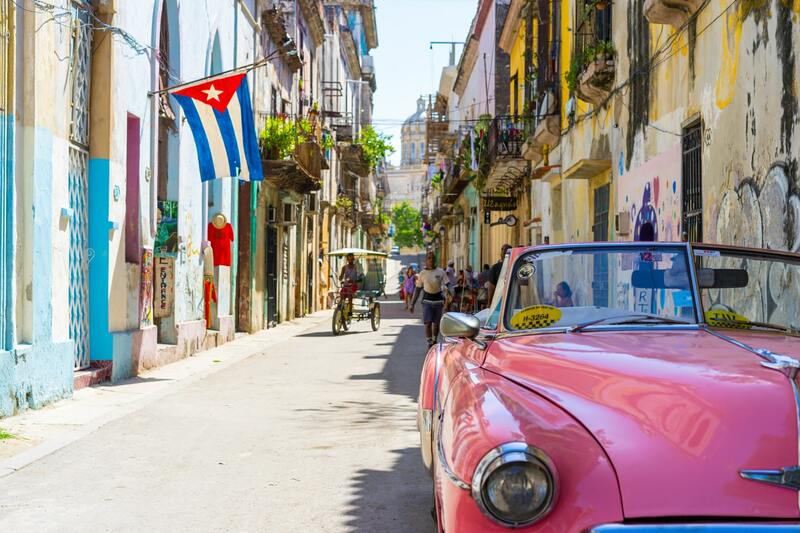 Caribbean Airlines has opened a new ticket office in Havana, Cuba, to provide enhanced reservations, sales, and ticketing services to its customers. 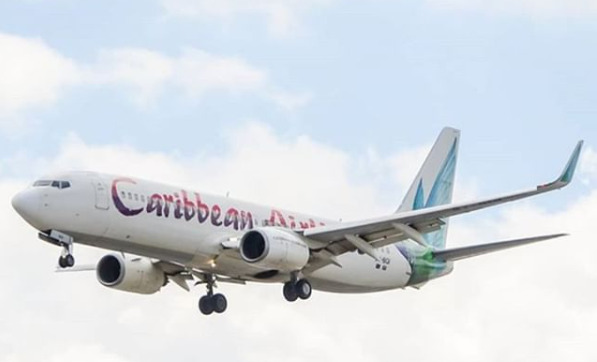 Caribbean Airlines will be represented by ‘Commercial Take Off’, Cuba’s leading Passenger Sales Agent provider, (PSA) who will be the airline’s exclusive partner in Cuba. The office opened on January 9 and an official ribbon cutting will be held on Thursday, January 17. To mark the occasion, Caribbean Airlines launched a grand opening sale, offering customers who visit the new ticket office between January 9 and 18, a 25% discount on fares for travel out of Cuba, up to February 28. Commenting on the opening of the new ticket office, Garvin Medera, Caribbean Airlines Chief Executive Officer stated, “The opening of the Caribbean Airlines ticket office in Cuba, serves to strengthen our visibility and our overall operations in Havana. 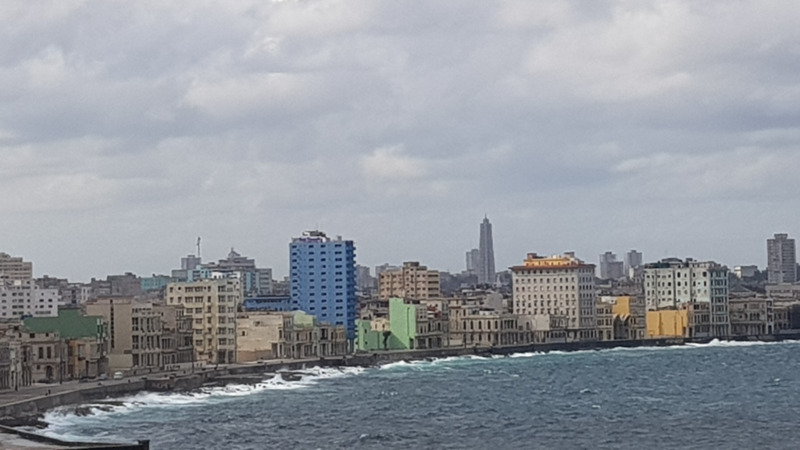 Caribbean Airlines started service to Cuba one year ago, and the route continues to be popular, consistently enjoying healthy passenger loads. 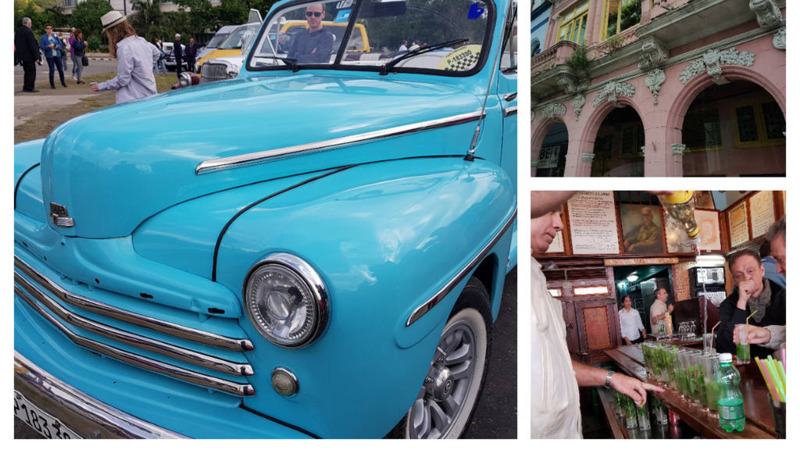 Caribbean Airlines flies twice weekly between Havana, Cuba and Piarco International Airport, Trinidad each Tuesday and Saturday, with seamless connections throughout the entire Caribbean Airlines network. Monday - Friday 9:00 a.m. – 4:30 p.m.